I don't like them. I'm not scared of many things but this demographic of unpredictable bobble heads with too much mobility for their own good causes me to break out in a sweat every time. I make it a point not to associate with their kind. Two weekends ago I was at the mall with my mom and grandma when a one-year old with a bad case of sea legs started making his way toward me. They always do this. Just because we're similar heights don't mean we have ANYTHING in common, buddy. But there he was, open mouth smiling, saliva and sea lion noises dripping from his mouth, fall walking like a drunken sea captain in my direction fast. He had a pacifier clipped to his shirt like some kind of purple heart. I tried to play it cool. Everyone knows if they smell fear they'll just come at you harder making all kinds of frightening loud screechy noises as their excitement increases. He didn't stop. His arms were out to the side as he steadied himself. This isn't happening, I thought. 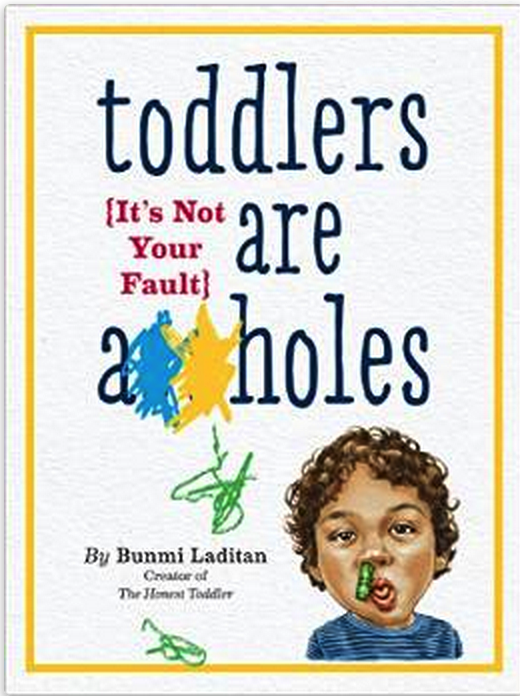 What you may not know about one-year olds is that they have no sense of responsibility. They think it's OK to hold you down, use you body to upright themselves after an inevitably fall. It's disgusting. They have little to no words, will put their fingers in your mouths; their crass behavior knows no limits. My mom and grandma thought it so cute. Two little people bonding. UM NO. The grown-ups in the vicinity starting crowding around, taking a break from their retail irresponsibility to form a circle, caging me in with this no-haired lunatic animal who was now producing a small rapidly inflating and deflating snot bubble in his left nostril. He lunged toward me and I ducked. I saw another toddler sitting, terrified in a Graco stroller. My eyes met his. Run, they said, If you want to live RUN. When the glassy-eyed fool started picking up speed I'd decided enough was enough and began to sprint. I ran until I couldn't even hear mommy calling for me in the distance. Life is fundamentally unfair so of course I was given a lecture about staying close and not dashing off as we drove home. Today, I escaped. But maybe next time I won't be so lucky.